Posted by The LA Tourist & filed under Information Updates. 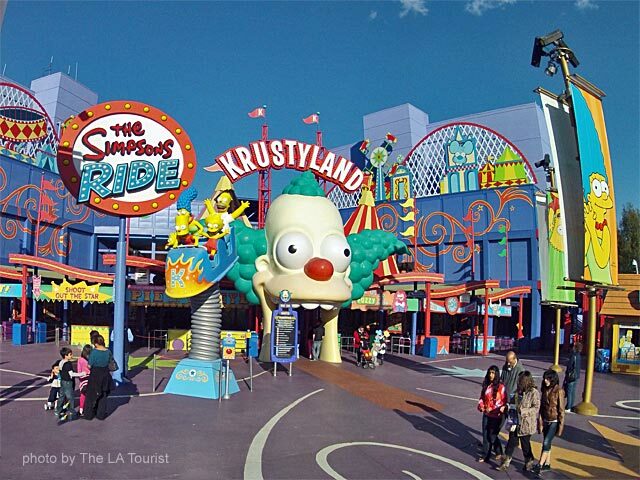 Universal Studios needs to be at the top of your list of must see attractions in Los Angeles. The world famous theme park offers an entire day of fun, including the legendary Studio Tour, stunt shows, photo opportunities, plus a variety of rides and attractions. And don’t forget to take a picture of the globe at the main entrance! To get there, take the Hollywood freeway to Universal City, or take the Red Line train to the Universal Metro Station.